What is The Best Way to Stop a Divorce? What is The Best Way to Stop a Divorce? What is The Best Way to Stop a Divorce? What is the best way to stop a divorce? 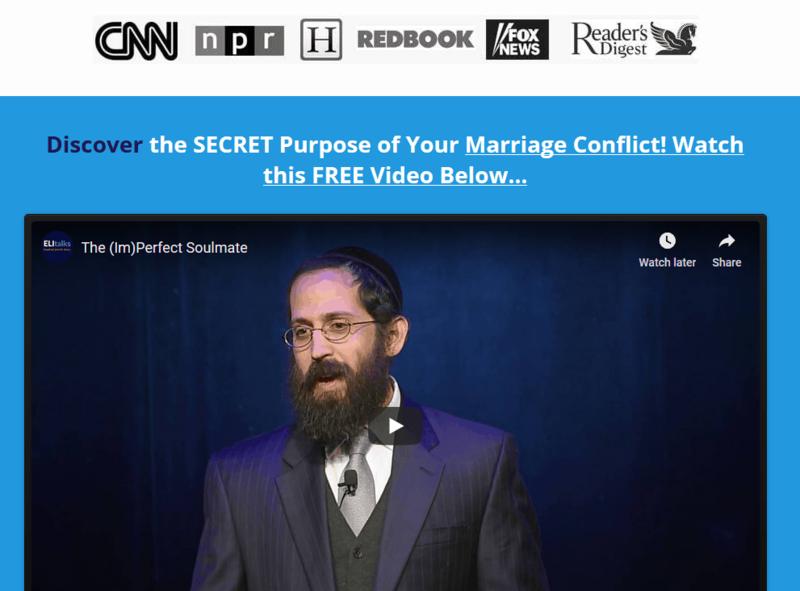 Are you the one that is initiating the divorce? Or are you the one whose spouse is serving divorce papers to? Either way, there could be a way to save your relationship with intensive relationship therapy at one of our private retreats or affordable group retreats. If you’re the one who is being divorced, take responsibility for what you contribute to the relationship downfall and own up to it. Even if you think your spouse is equally to blame, it doesn’t matter, you both contribute to a relationship success or failure. The more that you can take responsibility for what you’ve done wrong, the more you can make things right. If you’re the person that is initiating the divorce, if you’ve already filed your divorce papers- Think about the ramifications of your actions. Do you have children together? Do you think things will be better with someone else when you bring yourself and all of your unresolved personal issues into the next relationship? We can help you avoid getting a divorce with couples therapy. If you want to stop a divorce you have to seriously commit to working on the relationship. Once you commit, you can make it work. Because you’ll slowly begin to see that there is a reason for all of the trouble you are having. It’s part of why you got married in the first place and it’s part of what you need to do to grow and heal. You’ll need this to stop divorce. 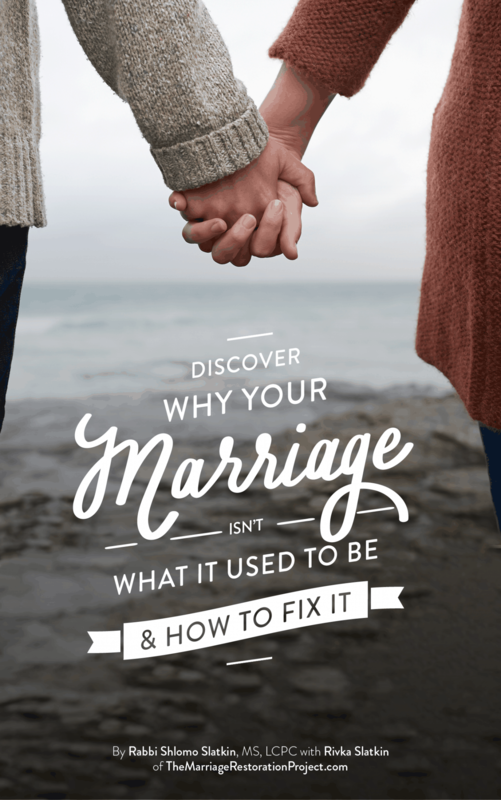 For the marriage to change, you have to have a complete shift in your perspective about how relationships work, the purpose of conflict, and why you picked your spouse. 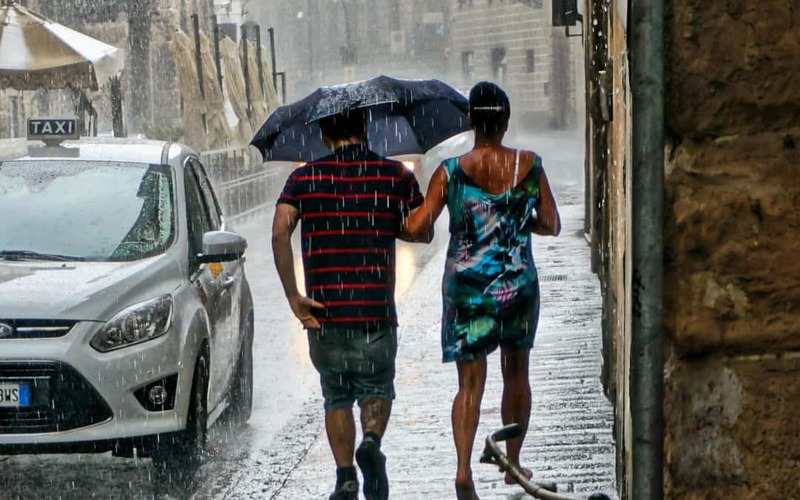 You also need to realize that most couples have no clue what it is like to be married. They are not equipped with the tools to help them. Conflict is inevitable, and the question is, are you prepared to deal with it? Most couples aren’t and that’s why they get divorced. They think it’s an omen that they married the wrong person. The two most important ingredients for successful and happy marriages are to understand how relationships work and to learn practical tools. It’s often way to hard to try to stop your divorce yourself and the downward spiral that you’ve been on. You need an expert to take you through the process of reversing the inevitable. 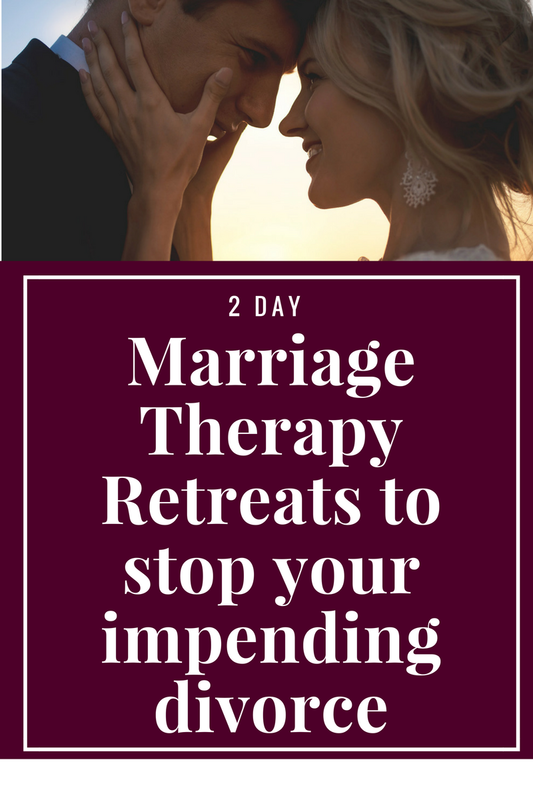 Our 2 day private marriage retreat will dramatically shift your perspective on your relationship, teach you practical tools that you have not had, and provide you with tremendous hope for a bright future. You can stop a divorce let us help you. Talk with us today.